Kick off summer with a mini-vacation from your grown-up obligations. Join us on June 12 for an afternoon of un-Adult-erated fun designed to help you liberate joy and your unique play personality, so you can access both more often! Don’t have time for fun? Radiate Joy! Sol Camp was created just for you! 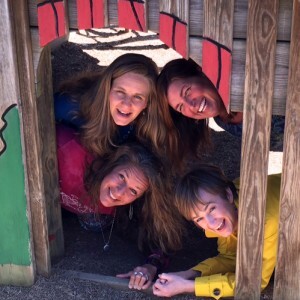 The Fun Conspiracy is conspiring with Dr. Shannon South and Donna Hollinshead to share a variety of playful practices to nourish and reconnect you with your vibrant, joy-full self. We’ll also help you identify and remove obstacles that can keep you from enjoying your life more fully. Together, we’ll explore meditation, movement, coloring, yoga, dance, sound, creative journaling, games and simply BE-ing together in authentic fun! 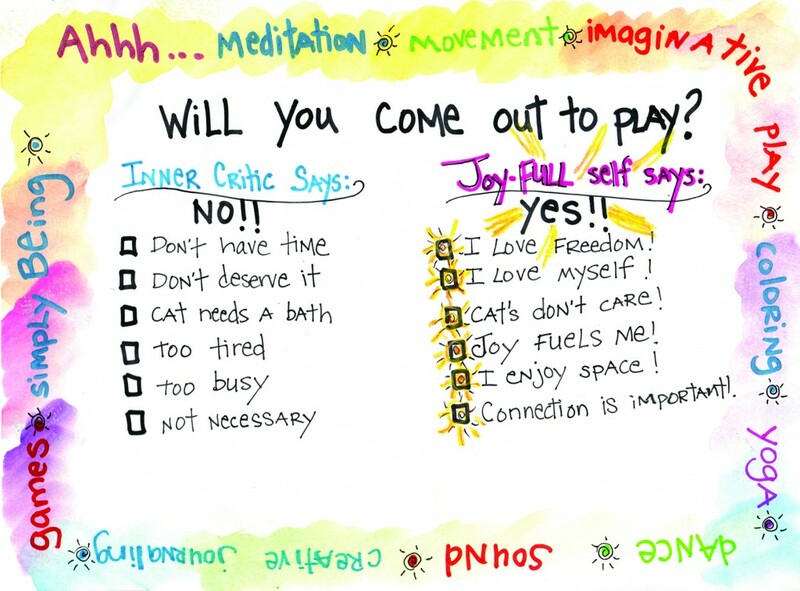 Ready to liberate more joy? 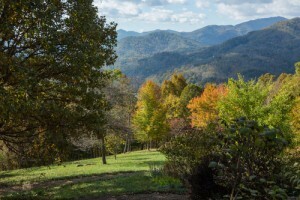 We’ll spend the afternoon on beautiful Walnut Mountain in Marshall, NC, just 30 minutes from downtown Asheville. We’ll have plenty of room to stretch our imaginations and play both indoors and out! Click here to register and secure your space. What will you take away from camp? In addition to fun-filled summer camp memories, you’ll take away a variety of tools and techniques for tapping into more joy in your daily life. Research shows that regularly engaging in play enhances our creativity, sharpens our cognitive abilities, elevates our mood, increases our resilience, strengthens our well-being, reduces stress, and deepens our connections with others—all essential ingredients for living a healthy and fulfilling life. Register today to save your spot at camp! For more information, email info@thefunconspiracy.com or contact Donna Hollinshead @ 561-866-2280. Isn’t play just for kids?! Check out our short video below with two of our camp counselors, Dr. Shannon South and Jen Maurer, who discuss why adults need play time too and what happens when we don’t play enough. Radiate Joy! Sol Camp is being guided by professional kids-at-heart who are committed to helping their clients liberate more joy through yoga, art and spiritual growth, transpersonal counseling, and fun coaching. We invite you to learn more about our Sol Camp counselors, Shannon South, ThD, Donna Hollinshead, Ginny Hunneke and Jen Maurer, in the bios and testimonials below. Dr. Shannon D. South, aka the “Joy Doctor,” is an award-winning therapist, an Amazon best-selling author, and a professional speaker. As an expert in the field of spirituality and healing trauma for over 20 years, she knows how to assist people in finding wholeness and joy naturally. In 1994, during graduate school, Shannon had a spiritual experience during meditation that healed her debilitating anxiety and depression permanently. Since this transformative experience, Shannon has helped thousands of clients connect to their most loving and joy-filled selves. Her most recent book, Raising Your Joy IQ: A 3 Step Process to Permanently Overcome Anxiety, Depression and Stress—And Become a Magnet for Joy is being published later this year. Shannon loves dancing, being in nature, and enjoying her family and friends in the beautiful mountains of NC where she currently resides. Learn more about Shannon at www.whatsyourjoyiq.com or www.drshannonsouth.com. Donna is a conduit for joy! She loves to help people who are ready to move toward greater well-being and deeper joy in their lives. Twenty years experience as a professional clown, master-level yoga teacher, and visual artist have given her great on-the-job training!! She is a minister in the church of the Movement of Spiritual Inner Awareness, and has completed the spiritual science masters program with Peace and Theological Seminary. She currently works deeply with the Akashic Records. Consultations provide clients with tools for awareness and spiritual growth. She loves the synergy of facilitating classes, camps, workshops, and retreats. People, God, love, nature, play, and art inspire her. Painting and laughing are her favorite things to do. To learn more about Donna, visit www.iamlivinglovinglaughing.com. The Fun Conspiracy’s founder and head conspirator, Ginny is a Certified Intrinsic Life Coach who has shared the healing power of play in keynotes and workshops for recovery programs, schools, and organizations across the United States and Europe. Ginny received her B.A. from Wake Forest University and has served as an educator, founder and board member for several educational institutions. She is passionate about substance abuse prevention and recovery has helped lead statewide efforts as a board member for Drug-Free NC (now Insight Human Services). In her personal pursuit of healing and joy, Ginny can be found near, on, or under water. Explore The Fun Conspiracy at www.thefunconspiracy.com. Jennifer is a play researcher, public speaker, and Martha-Beck certified life coach at The Fun Conspiracy and has more than 20 years experience working in a variety of fields including mental health recovery, non-profit development and marketing. She is passionate about sharing the benefits of play for cultivating creativity, connection and joy. Jennifer has formal training in mindfulness and trauma-informed approaches, Insight Dialogue and Emotional CPR. More importantly, she loves to play games, build forts and climb trees. 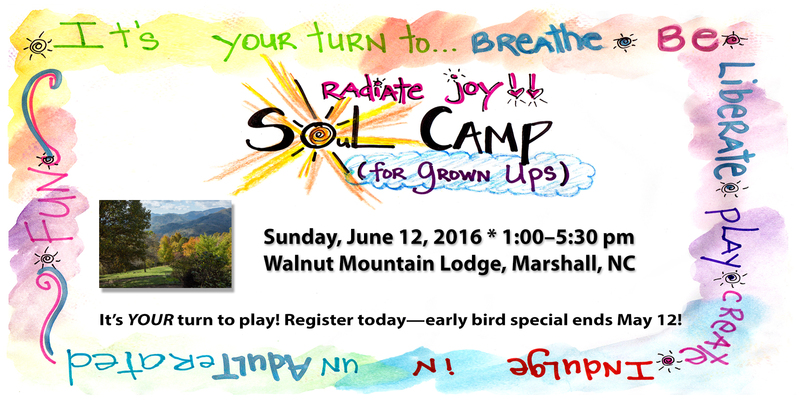 Let your joy-full self play at Sol Camp! ← Do You Know How To KISS?